Welcome to the official website of David Alejandro Perez, a young Spanish student and athlete, who now lives in Miami, FL. Click on any of the links to see his greatest Academic, Sailing achievements and to view his Photo Gallery. Contact him, or or visit his social media. Sailing is great for so many reasons – the intellectual and physical challenges of competition, the beauty and peace and drama of salt and fresh water environments, and multi-generational gifts made uniquely possible by a lifetime sport. 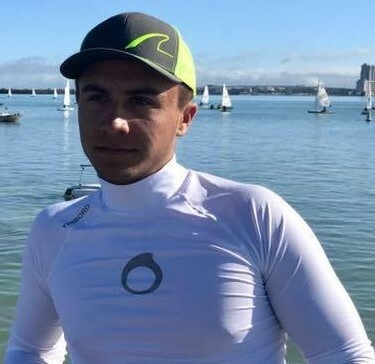 David started sailing regularly in Tenerife (Spain) at Club de Mar Radazul in the International Children's Optimist class when he was 7 years old, and since then has continuously been training and participating in every kind of activity and event of the sailing world. In May 2014, he became the Champion of the Spanish Laser 4.7 Cup in the Youth – Boys category. 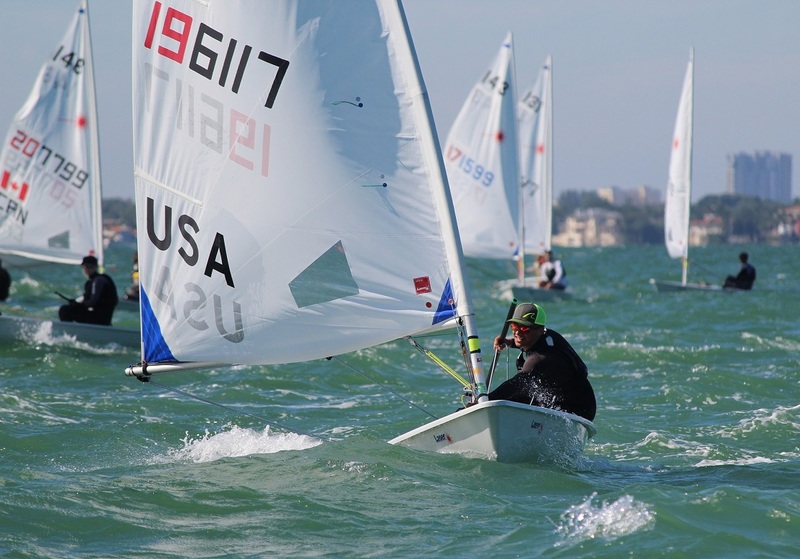 In June 2014, he took Fourth Place in the Spanish Laser 4.7 Youth Championship. In July 2014 he participated in the Laser 4.7, European Championship in Moss, Norway. He finished in the Golden Group, ranking 9th in U16 Boys.